The first CASE construction machine was built in 1842, and ever since, the name’s been synonymous with productivity and innovation. We sell and rent CASE machinery because it’s the simplest, safest, most dependable cutting-edge equipment for any job. 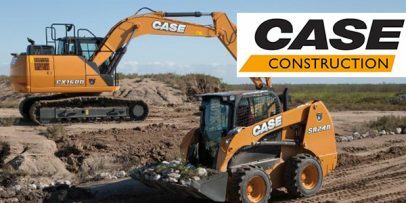 Find all the heavy equipment you need from CASE, and enjoy peak performance for a long time to come with our expert maintenance. 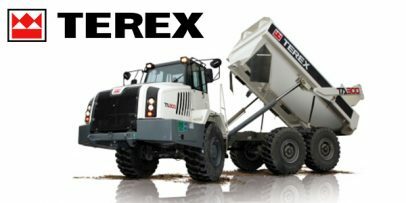 More than 60 years of experience have made Terex a worldwide leader in articulated and rigid dump trucks. These are the most rugged, sturdiest, most operator-friendly, safest hauling machines available, built for top performance under any job site conditions and terrain. They offer industry-low downtime, plus our expert maintenance ensures they’re always working for you exactly how they should be. 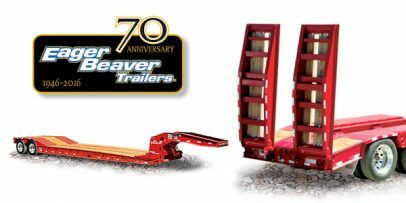 Eager Beaver Trailers has been manufacturing industry-leading construction trailers from 5 to 100 ton capacities since 1946. All around the country, construction companies choose these trailers for their safety and reliability, and because they offer the latest technology and most extensive list of standard features on detachable lowboys and tagalongs. There’s no better choice for all your hauling needs. Find compact, portable, easy-to-use, versatile lighting solutions for any job site needs. 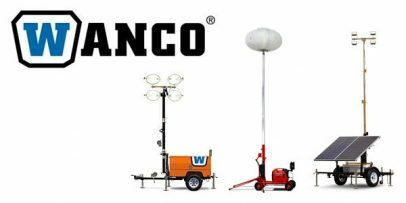 These light towers offer innovative designs, peak performance, and maximum efficiency to illuminate your construction zone for optimal productivity and safety. With easy transport and quick, simple deployment for all lighting applications, these are convenient tools for any work in low or no natural light. The most powerful and efficient light and heavy hydraulic breakers are available for whatever type of carrier you need to hook them to. 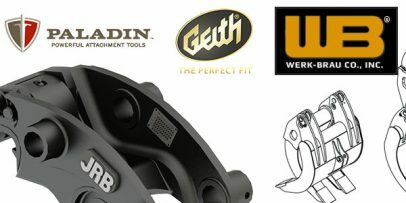 Find highly adaptable tools that work with whatever machinery you have on site and that readily handle a broad range of breaking and excavating jobs. Enjoy industry-leading performance, versatility, safety, ease of use, and noise dampening. Benefit from industry-leading sweeper designs that are highly effective, user-friendly, comfortable for the operator, easily transported, and simple to maintain. 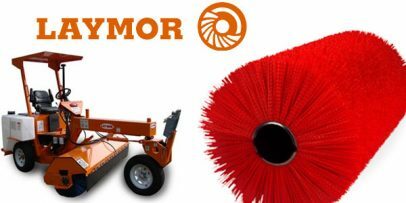 These superior cleaning machines ensure continuing efficient progress at your job site while offering some of the quietest, safest, most versatile, and most reliable construction-grade sweeper action available. 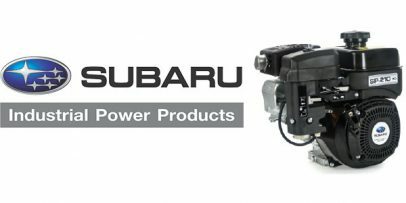 Whatever your horsepower needs, find it in a top-quality, durable, innovative industrial small engine. EPA- and CARB-compliant portable generators ranging from 2,900 to 13,000 watts conveniently and dependably supply the power output you need to keep running. Construction-grade centrifugal, semi-trash, trash, high-pressure, and diaphragm pumps cover you for a wide range of uses. 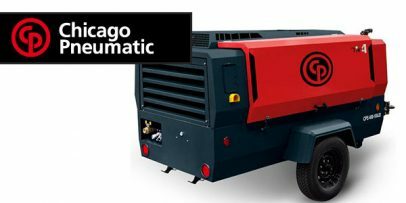 Count on these high-performance compressors, featuring convenient portability, robust design, powerful engines, and easy maintenance, for reliable compressed air operations. Find the cfm and working pressure psi you need to drive your pneumatic tools and handle drilling and abrasive blasting jobs safely and efficiently. Our coupler systems & attachment tools cover a wide range of markets, including heavy and light construction, demolition, recycling, forestry, utility, and material handling. 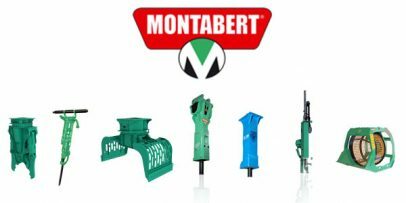 We strive to be the world’s leading provider of coupler systems & attachment tools, offering only preferred brands that enhance our customers’ capabilities, efficiency, safety, and success. 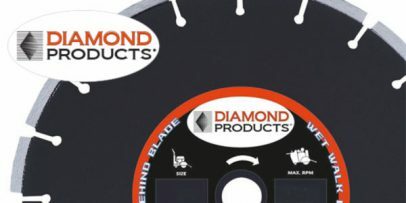 We provide the most reliable, strongest blades and other sawing, coring, and abrasive tools for a large range of purposes. We are dedicated to enhancing your capabilities, efficiency, safety, and success through superior supplies as well as the highest quality preventive and corrective maintenance. Interested in our maintenance services?